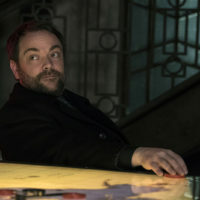 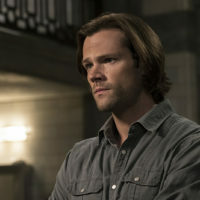 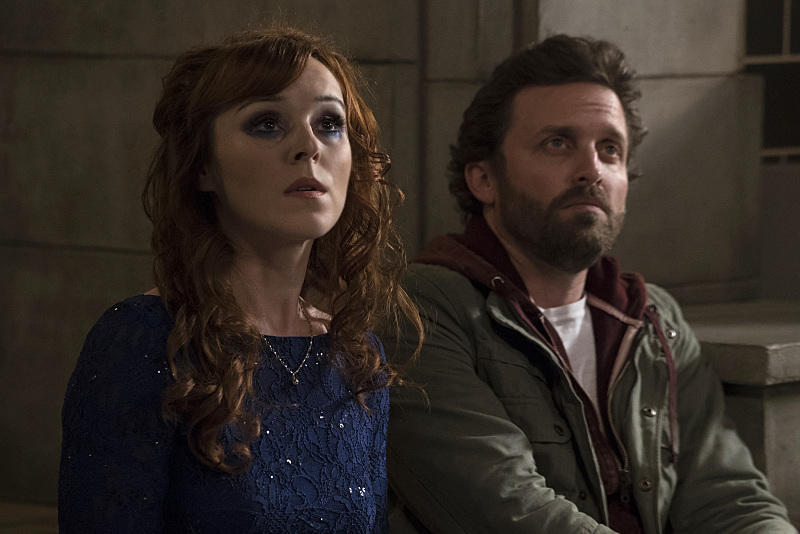 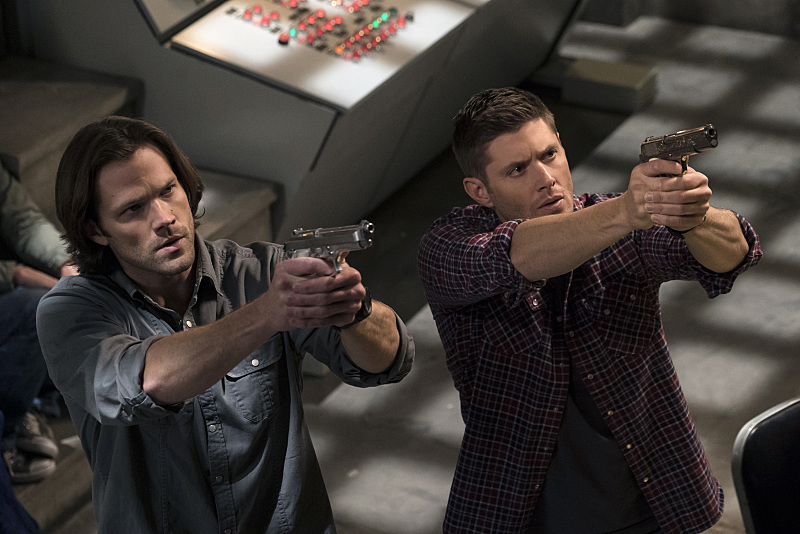 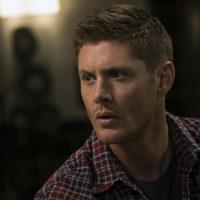 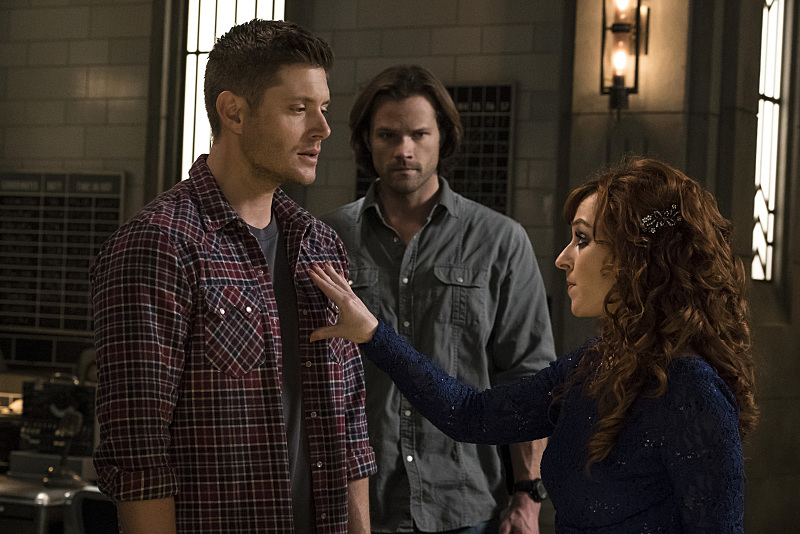 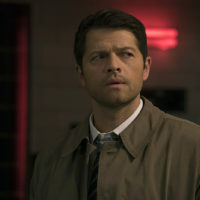 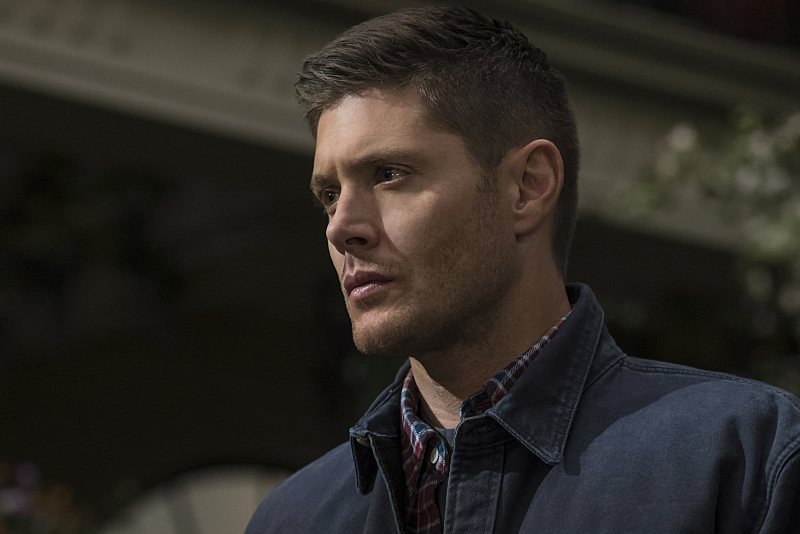 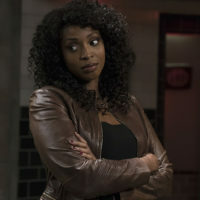 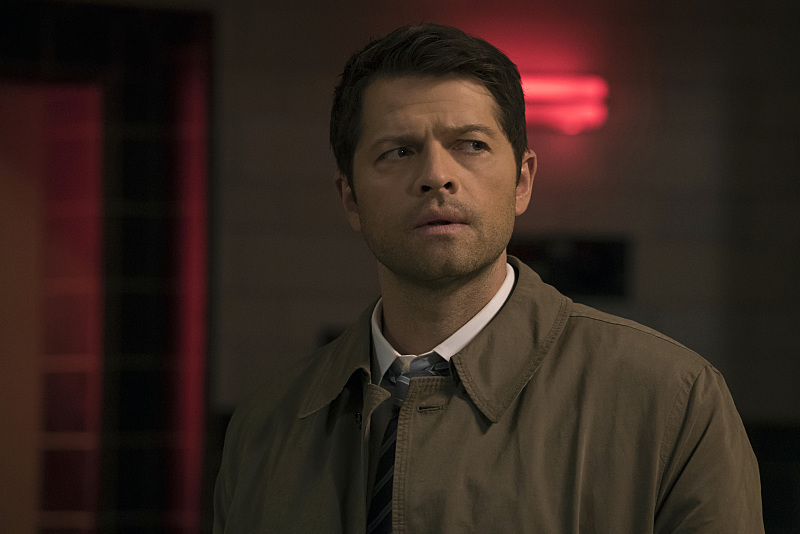 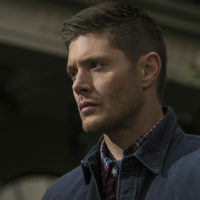 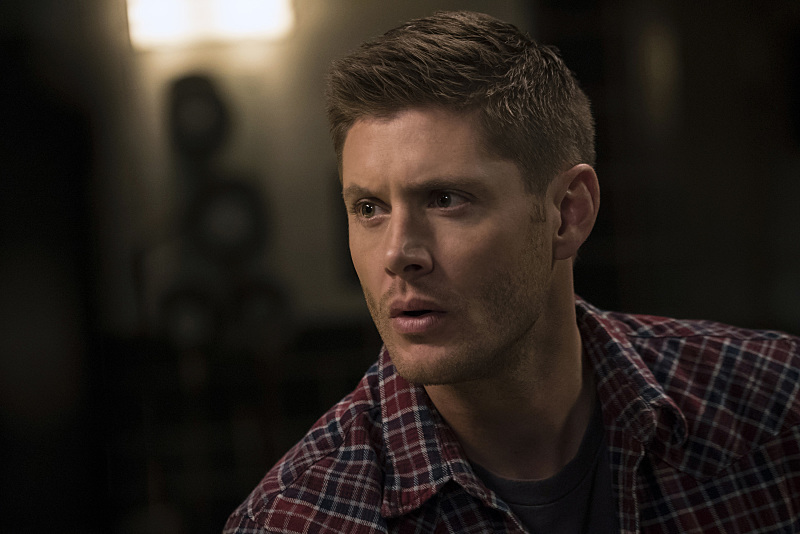 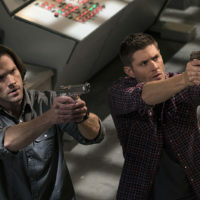 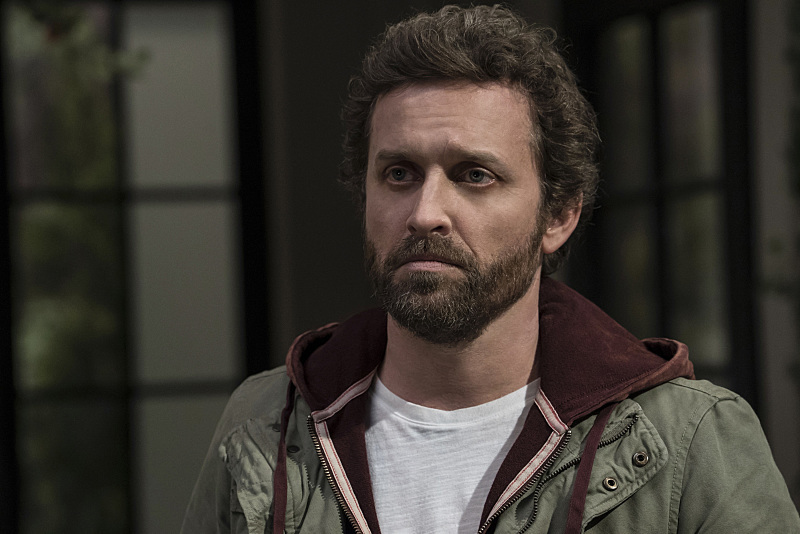 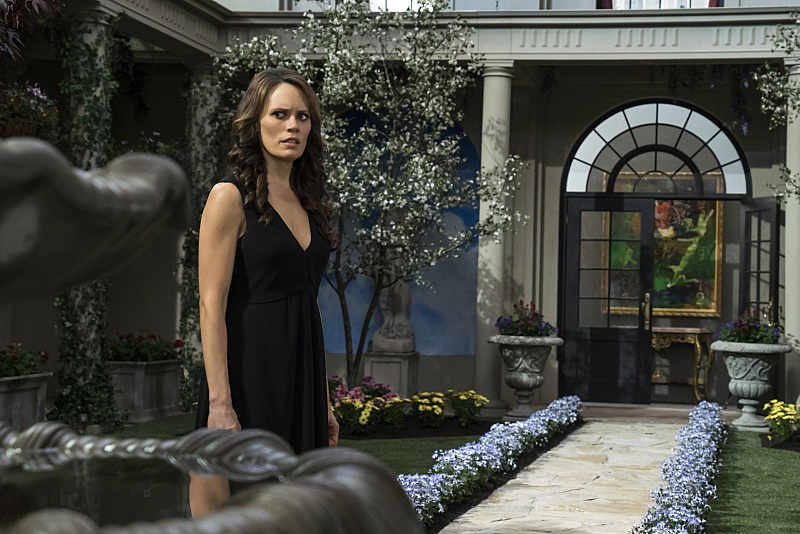 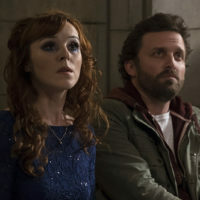 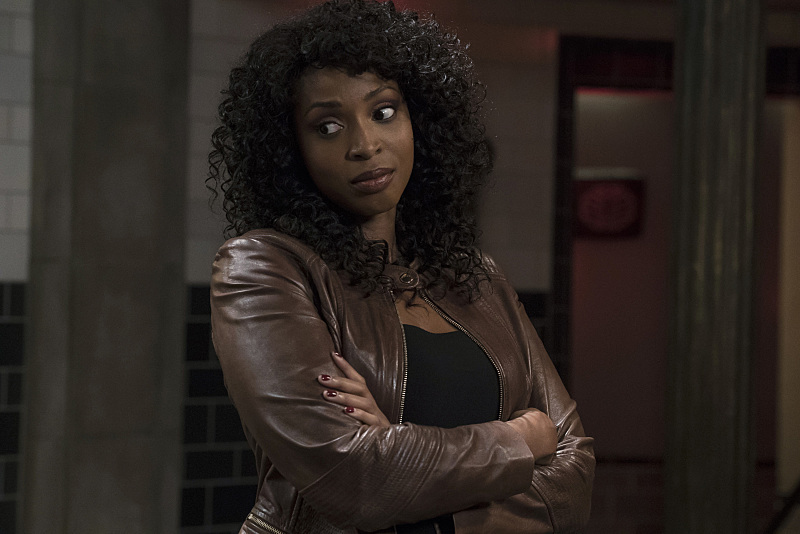 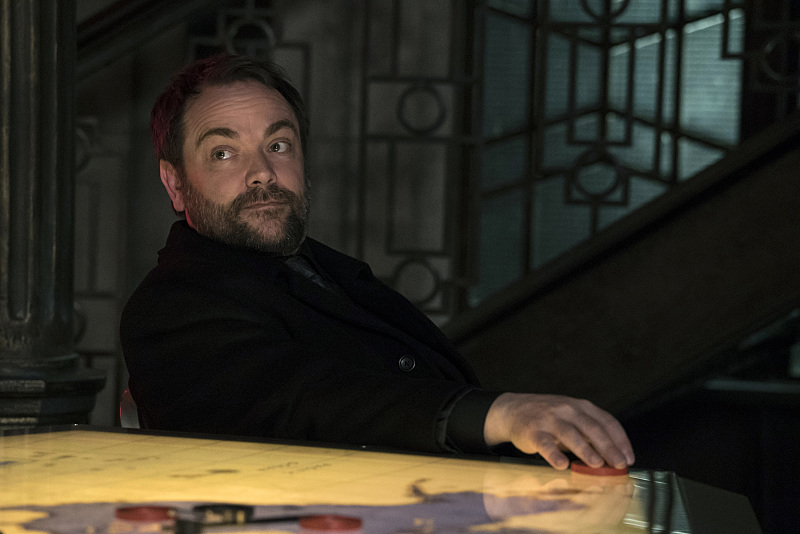 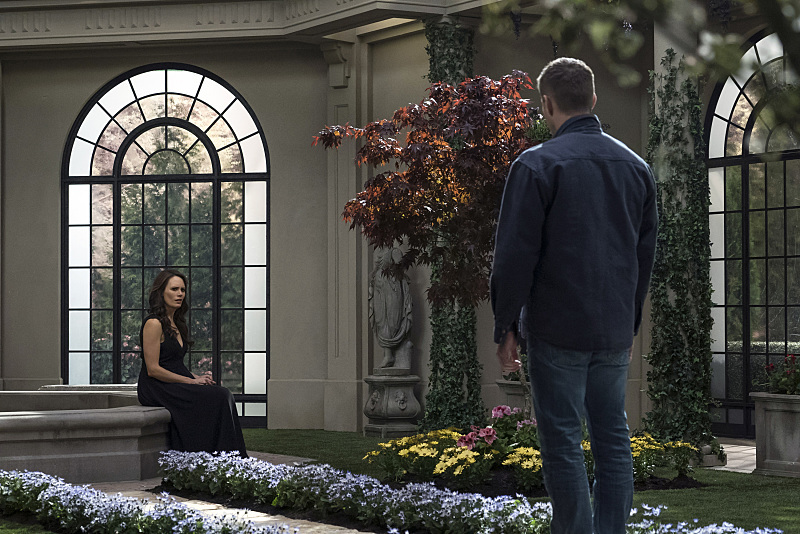 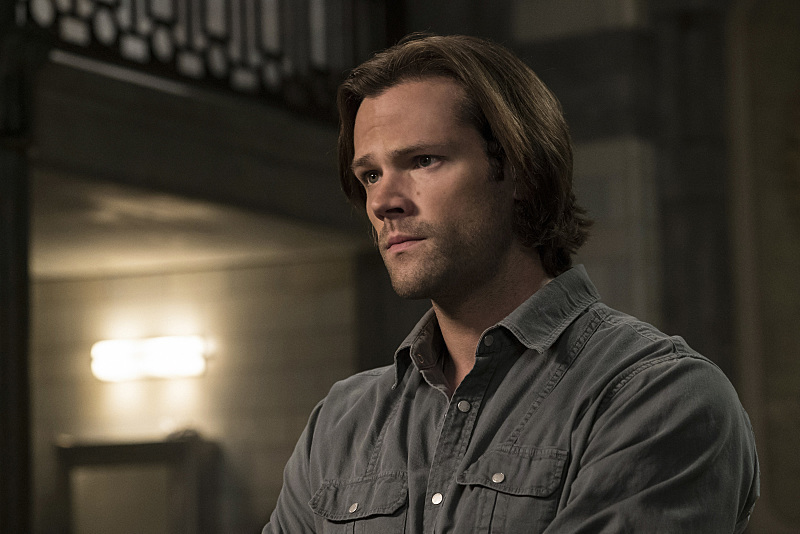 GOD VS. AMARA — God (guest star Rob Benedict) comes to a decision about Amara (guest star Emily Swallows) that has direct repercussions for Sam (Jared Padalecki) and Dean (Jensen Ackles). 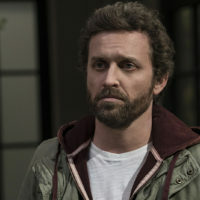 Phil Sgriccia directed the episode written by Andrew Dabb (#1123). 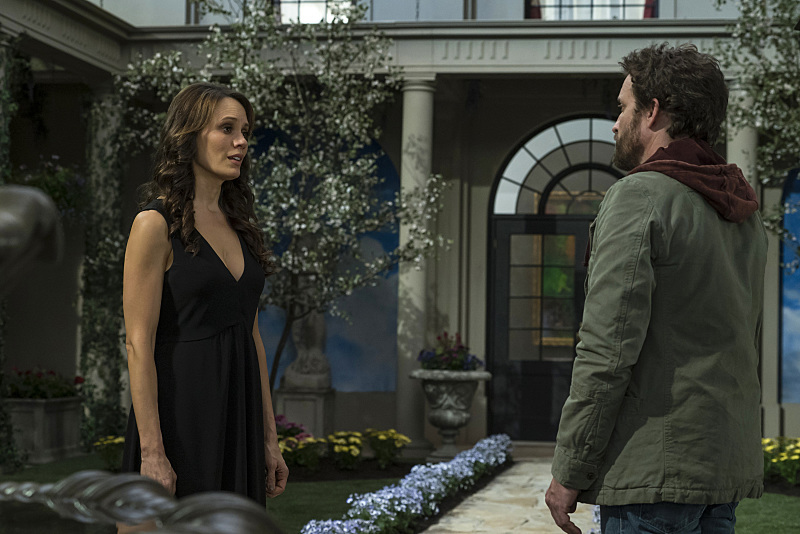 Original airdate 5/25/2016.